We hope you enjoyed the experience. With identity theft and proper document disposal being in the forefront of personal and organization security, make this worthwhile fundraiser a regular stop on your monthly calendar. Have your confidential documents professionally shredded on site in SK Paper Shred’s Commercial/Computerized Shred Trucks. 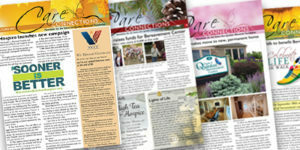 An annual event to honor life and loved ones, those that went before us, those among us, and our future. 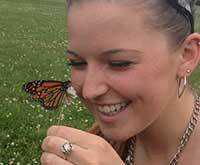 Pike County Butterfly Release Celebration to be hosted at the Gazebo in Milford’s Memorial Park in Pike County, PA.
Sussex County Butterfly Release Celebration to be hosted at the Gazebo on the College Green of the Sussex County Community College. Take a chance at the roulette wheel, a toss of the dice and double down at this festive evening sponsored by Mitchell Insurance Agency and First Hope Bank. 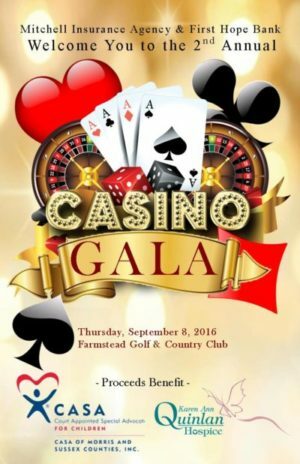 Your entrance donation of $125.00 welcomes you to a Casino Credit of $100.00, Open Bar, Great Food and Exciting Prizes! Proceeds will benefit Karen Ann Quinlan Hospice and CASA of Morris & Sussex Counties. To purchase tickets, please contact Jackie Casio or John Quinlan at Karen Ann Quinlan Hospice - 973-383-0115/800-882-1117. 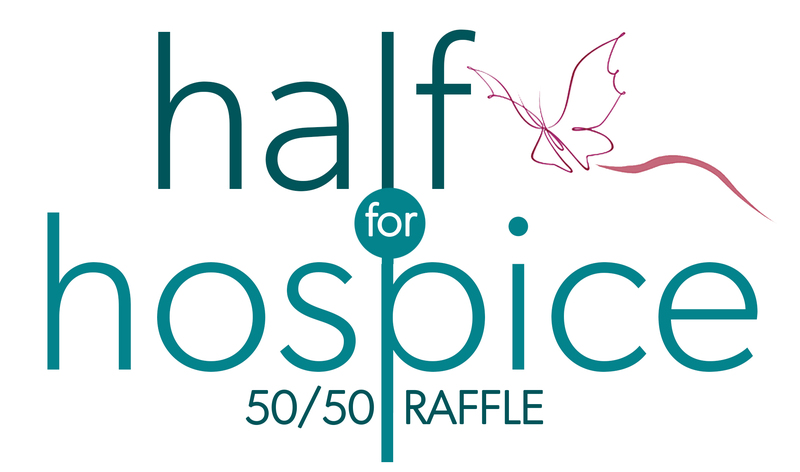 Half for Hospice tickets are now available for sale. Last year's winner won over $9,000!